Community card game. Each player is dealt two cards face down and then five community cards are dealt in the middle. 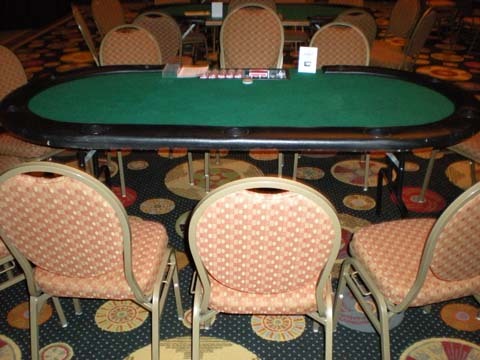 Players try to make their best 5 card poker hand using any combination of the two cards in their hand and the five community cards. Game is played as follows: Two cards are dealt face down to each player. 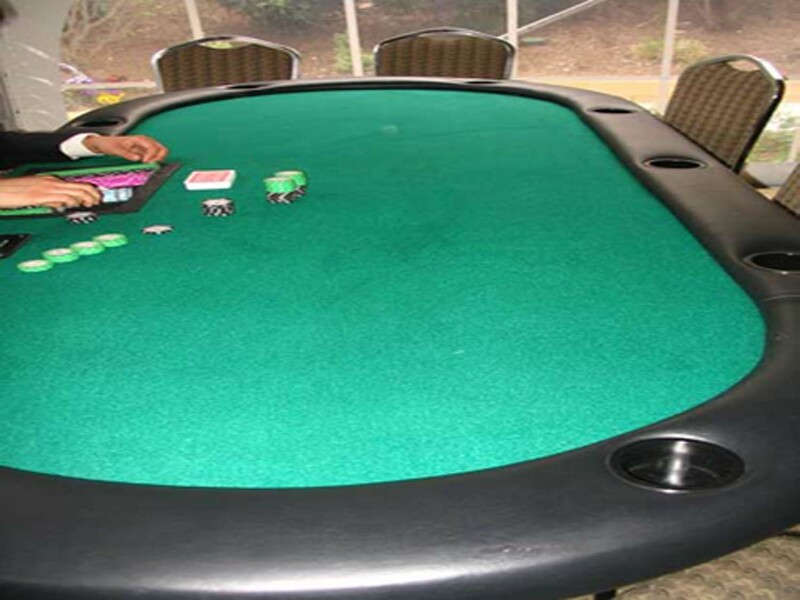 Players then decide whether to fold, check or bet. Three cards "The Flop" are dealt face up in the middle. Players again decide to fold, check or bet. A fourth card "The Turn" is dealt face up in the middle. 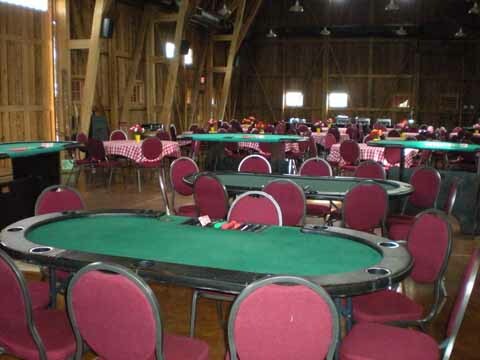 Players again decide to fold, check or bet. A fifth card "The River" is dealt face up in the middle and play proceeds as before. Anyone who has not folded after the last round of betting will now have the option of showing their hand and possibly winning the pot. Click to download How to play blackjack rules and Click here to Play Poker Flash Game.